Mandy Shepherd trained at London's Byam Shaw School of Art and completed her degree in Brighton. She has lived and worked in the Falkland Islands, Zambia, South Africa and Zimbabwe, where she had her first solo exhibition in 1980. Commissions for the military have taken her to Bosnia, Kosovo, Brunei, Oman, Iraq and Gibraltar, and to sea with the carriers HMS Invincible, Illustrious and Ocean. 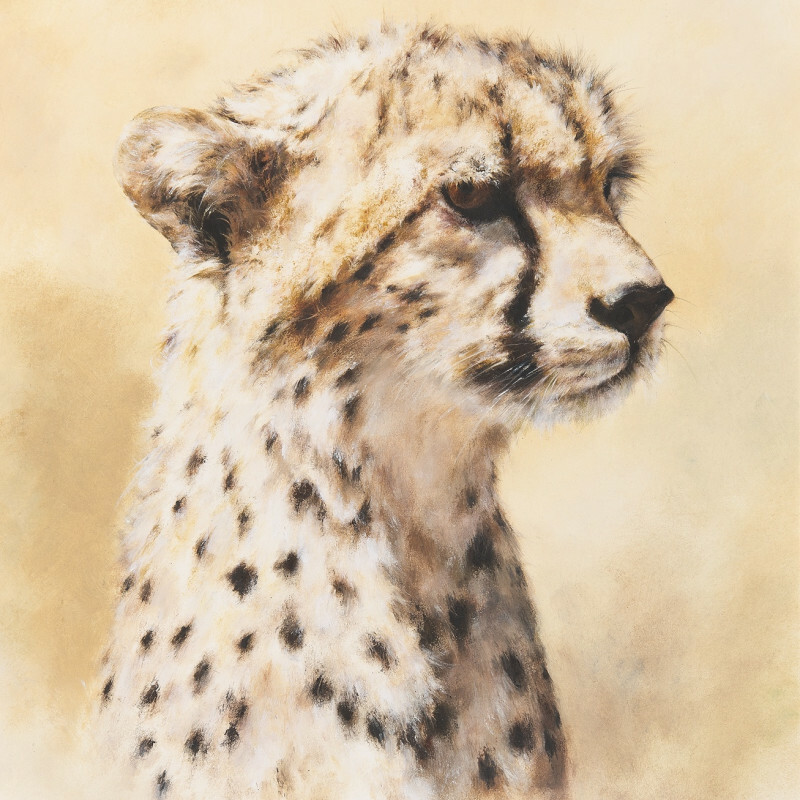 In support her father's charity, the David Shepherd Wildlife Foundation, Shepherd has collaborated with her father and her niece Emily Lamb to produce fundraising exhibitions. Mandy Shepherd has held two successful solo exhibitions, at the Tryon Gallery in 2010 and at Rountree Tryon in 2012.